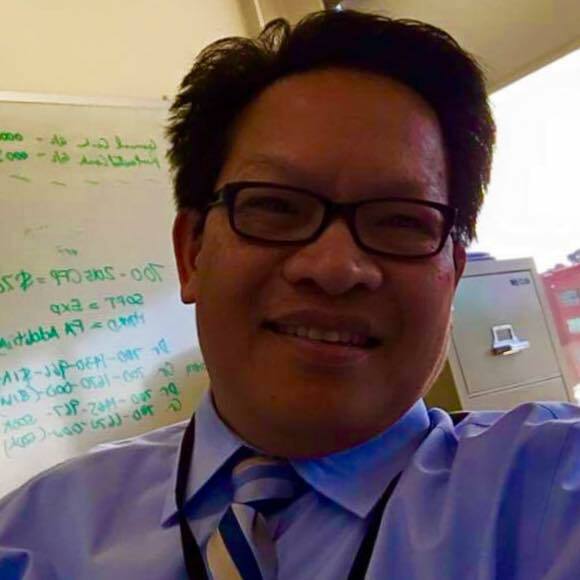 International blogger Edwin Jamora, took to Facebook to express his happiness towards the achievements of President Rodrigo Duterte that he had in the past two years that he has rose to the position. Jamora which a tone of pride that it is possible for a president to fulfill his duties. 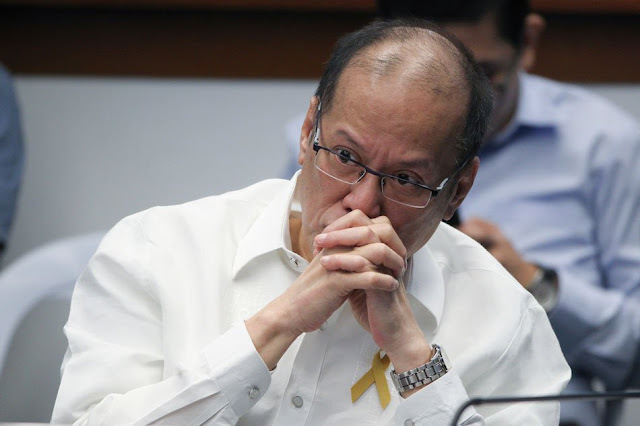 Also drawing attention to former President Benigno “Noynoy” Aquino III, asking what his achievements were during the time that he was head of the state. 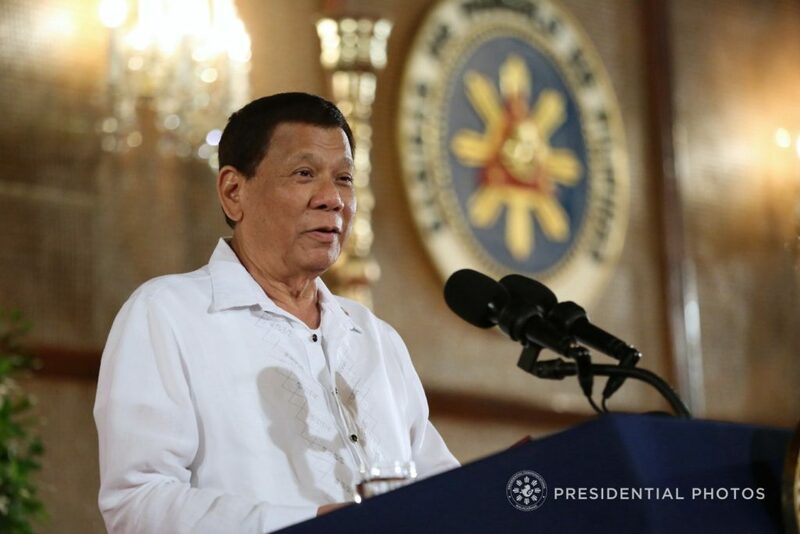 He also pointed out that the Aquinos said that it was former President Corazon “Cory” Aquino who brought back democracy to the country, but he said that it would be correct if democracy meants it being served to “friends, classmates, and relatives”. "Sabi, binalik daw ni Cory ang democracy. But they changed the meaning of democracy. Democracy to friends, classmates and relatives. Korek?" he said. Jamora also mentioned how PNoy was said to “propel out economy to new heights”. But Jamora did not give him credit for this, because he said that the “foundations were already set-up by former President Gloria Arroyo. He adds that it was not only Aquino. Jamora said that all presidents seemed to have lead the country only for the money. He said that things are different for President Duterte. Jamora also then continues on to list down the achievements of Duterte. Here are some of the things that Jamora listed out: E-Jeepneys, LRT/MRT, the BBL being signed by the House, the Automated Passport Control, the forwarding of federalism, and the Build Build Build. He says that all these things are the reason why he is a Duterte supporter. Which means, kaya pala talagang gawin nang isang Presidente to bring changes to the country. So it begs to ask the same question again - ano ang nagawa nang mga Aquino during their time? Sabi, binalik daw ni Cory ang democracy. But they changed the meaning of democracy. Democracy to friends, classmates and relatives. Korek? Sabi, PNoy daw propelled our economy to new heights samantalang most of the foundations were already set-up by Gloria Arroyo during her time. What I remember from PNoy na hindi maalis sa utak ko is wang-wang sa umaga, bang-bang sa Luneta and ra-ta-tat sa Luisita. Korek? Forget the rest of the Presidents. They made money. Happy for them. Talahib pa rin kami. What else is there to discuss. But one of the biggest achievements of Duterte was giving Filipinos dignity na dati ini-ismol ismol lang tau nang ibang countries most especially Europe, the US, pati kamo Pope and all these brat world institutions like CHR, ICC, UN which is tama lang na sapakin sila ni Duterte nang putangina! You look around and it is happening. - Automated Passport Control is out there na! - Pinatahimik ni Duterte ang mga putangina in our society! - But the biggest of them all is the Build, Build, Build which is really just catching up on the infrastructure dahil sa mga impaktong Aquino Presidents na walang vision of the Philippines. And you're asking me why I am such a rabid Duterte supporter. Now, you know. Excited to hear him speak at his SONA.